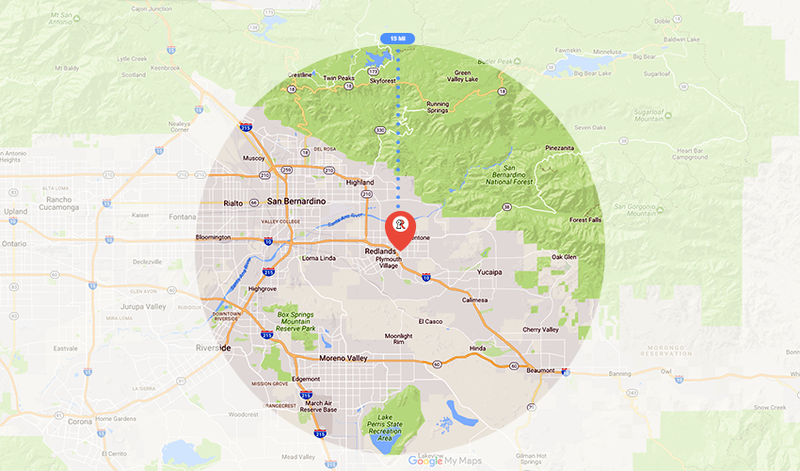 As the only licensed storefront locksmith service provider within the city of Redlands, CA, we are proud to offer a comprehensive list of lock and key services. Our family-owned business is conveniently located at 1381 E. Citrus Avenue and is staffed with a team of professional locksmiths that are ready to serve our community. Backed by years of local experience, innovative techniques, and industry-leading knowledge, our locally-based locksmiths have allowed us to become the area’s most respected and well-known locksmith company. We also offer mobile locksmith services for unmatched customer service, convenience, and prompt attention to our clients’ needs. 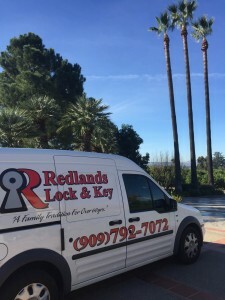 Family-owned and operated for the past 60 years, Redlands Lock & Key has built a reputation on high-quality, client-focused locksmith services that exceed expectations. With a keen focus that has always been aimed at unparalleled customer care, our highly-skilled and experienced team of locksmiths are backed by innovative techniques and tools that get the job done quickly. Our tradition of proven excellence and high standards is what makes us stand out from our competition. Residential Door Hardware including Deadbolts, Knobs, Rekeying of Cylinders, Padlocks, etc. Commercial Door Hardware including Exit Devices, Panic Bars, Electronic Locks, etc.